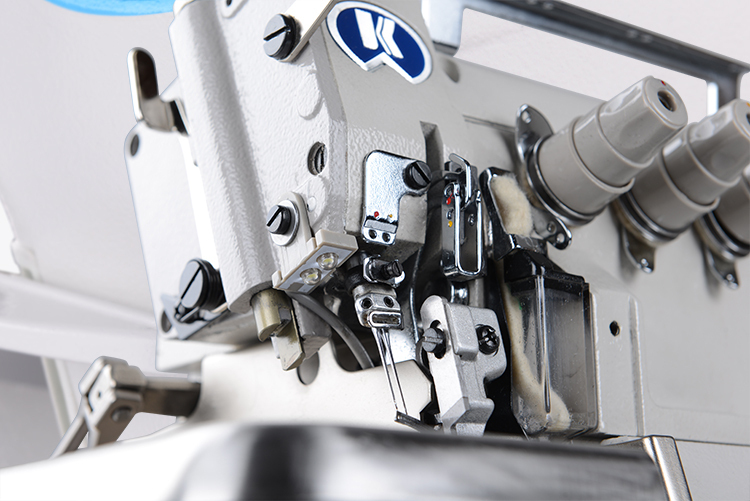 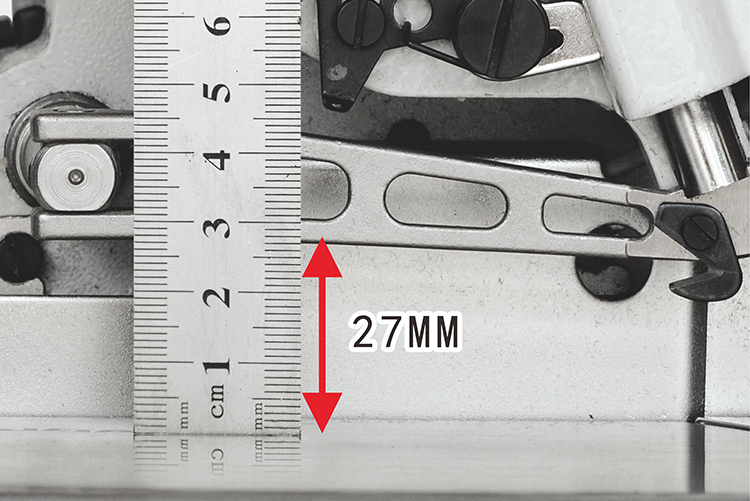 Standard height of presser foot is 6mm,operation space enlarged to 27mm, strengthen the force to sewing heavy material, beautiful stitches. 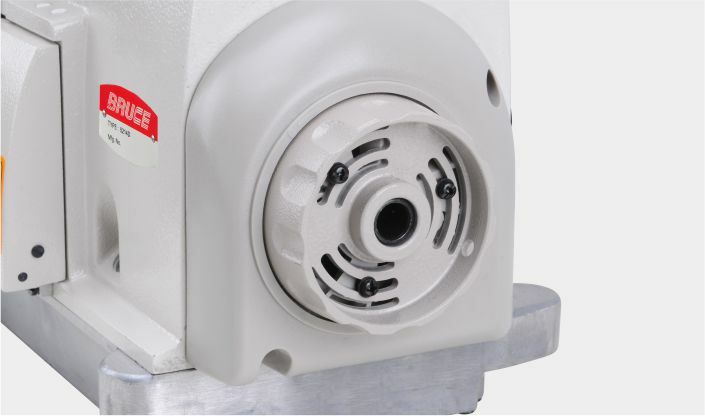 Copied hand print design, operation more easily; Ventilation design with high airflow, faster heat dissipation, more endurable. 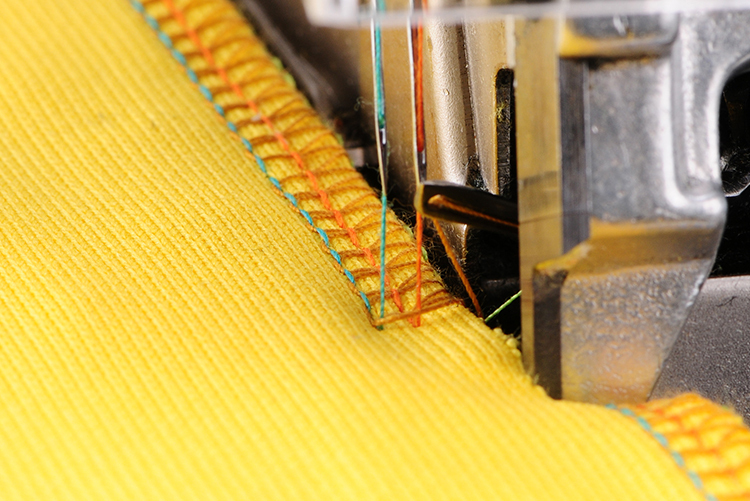 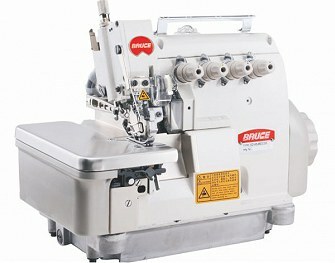 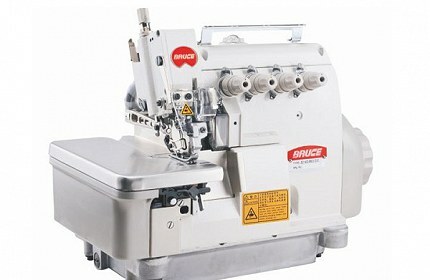 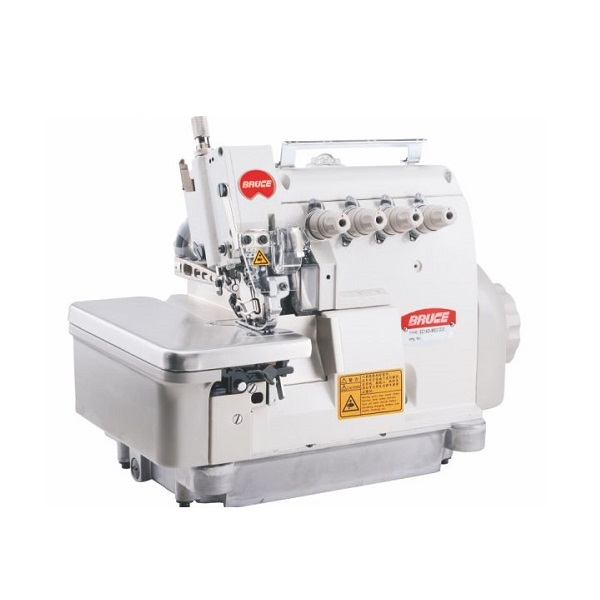 Easy to adjust thread tension with beautiful stitch. Easy to install, Saving space.